Newer fast food ads all show healthy foods, but the fruits and veggies are drowned out by everything else. 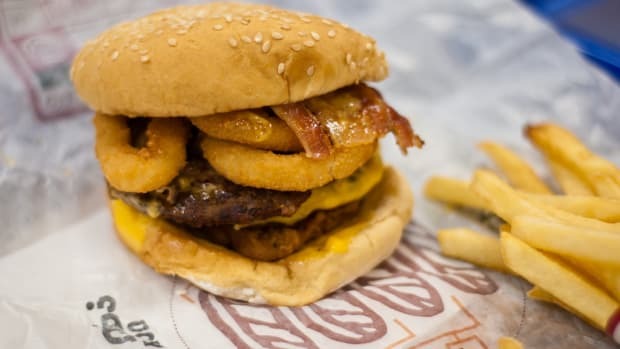 Do burger ads get your mouth watering? They might have an even greater effect on kids. There’s been a lot of research lately showing that fast food ads are bad for youngsters. Kids consume more calories and prefer junk food after watching food commercials. 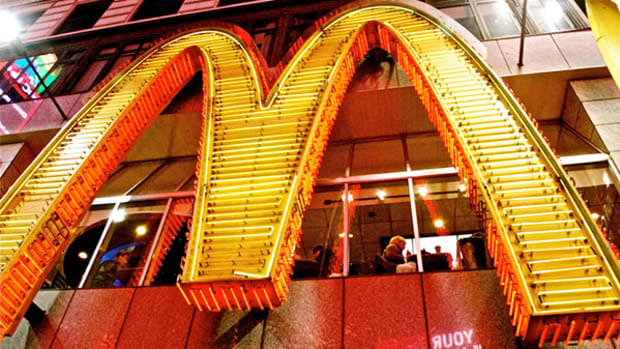 Plus, the average child sees more than 250 McDonald’s ads a year. 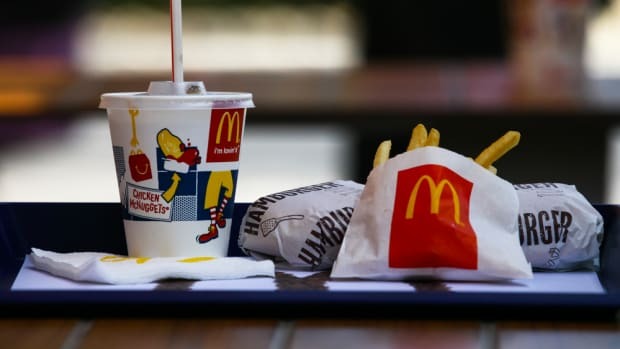 In the midst of all this unhappy news about food ads and kids, Burger King and McDonald’s signed pledges with the Better Business Bureau about how they would advertise to children. Among the things they promised was that they would show healthy foods in their ads, and that they would focus kids’ attention in ads on the food, instead of character tie-ins or toys. Young children have trouble distinguishing what’s being sold in an ad—is it the food, or those little Despicable Me characters? Toys and tie-ins are supposed to be “clearly secondary,” according to the Council of Better Business Bureaus. When researchers asked the kids what they remembered about the ads, the children didn’t remember any food as often as two-thirds of the time. Have McDonald’s and Burger King lived up to their promise? Not at all, argues a new study, published last week in the journal PLoS One. A team of researchers from Dartmouth University’s medical school and Northeastern University’s law school analyzed Burger King and McDonald’s TV ads that aired over a year between 2009 and 2010. They showed randomly selected ads to 100 children aged three to seven. All of the ads contained at least some healthy food item, such as apples and milk. But that didn’t really matter. When researchers asked the kids what they remembered about the ads, the children didn’t remember any food as often as two-thirds of the time. At the same time, about half the children remembered characters and toys. When the kids did remember food, they were more likely to recall seeing unhealthy foods than healthy ones. So much for “clearly secondary” tie-in messaging. To be fair, the study analyzed ads from five years ago. It’s possible kids’ food ads are different now, as McDonald’s said in a statement to AdWeek about a related study published in 2013. Still, “the results of the present study raise concerns about self-regulation of children’s fast food advertising,” the study authors write. The Better Business Bureau pledge that McDonald’s, Burger King, and 15 other food companies signed is an industry pledge. It’s not legally binding, although the bureau may report pledge-breakers to the Federal Trade Commission. In their paper, the study authors suggest parents use on-demand services, like Netflix, to avoid fast food ads. Meanwhile, they write, more research must be done on current ads, to make sure they’re leaving the kind of impression companies say they’re aiming for. The recent strikes show just how untenable the current makeup of the fast-food labor force really is. 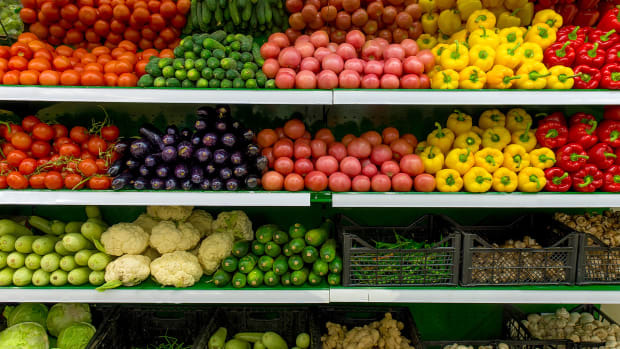 Plus, more information on the healthy-eating gap between poorer and richer American families. Researchers have long documented problems with McDonald's, but it wasn't until they began showing how the restaurants aimed at children and made people overweight that the American public paid attention. Is It Time to Swap That Energy Bar for a Big Mac? 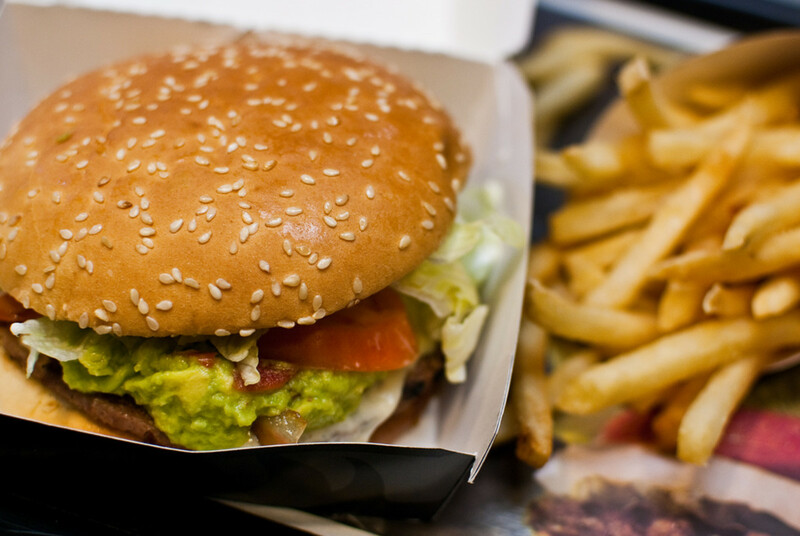 A new study finds that eating fast food after a workout is just as good for you as a PowerBar.